How were your Passover seders? Mine were fantastic! I went home to CT and had a lovely time with the fam. We cooked a lot of course- my brisket was especially tasty- and we all made sure to have our obligatory four glasses of wine. All in all a success! I will make sure to do a recap this week. 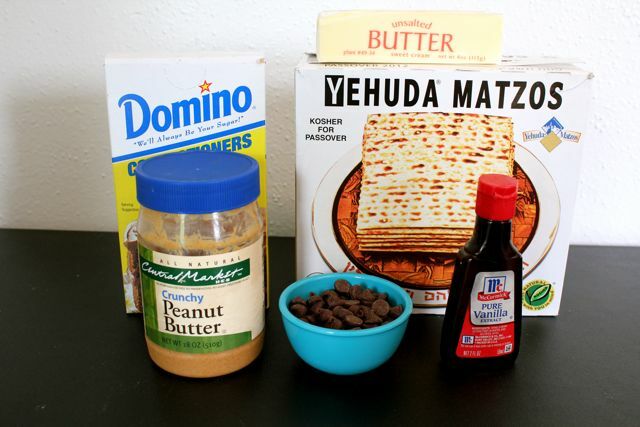 Here is a quicky Passover snack that will convert even staunch matzah haters. 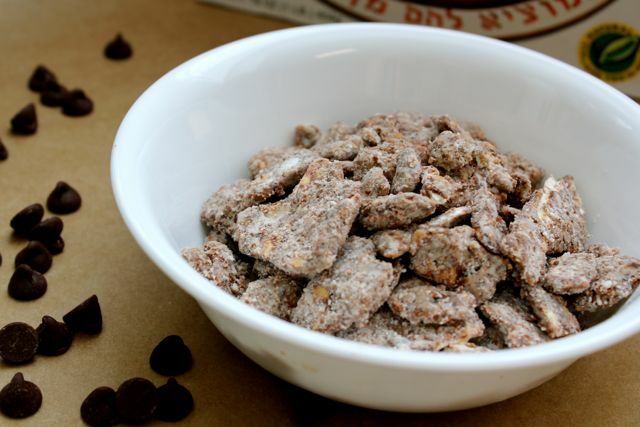 Matzah Puppy Chow! It’s not the prettiest dish on the block, but it sure is addictive. Based on the ever popular crack Chex Puppy Chow. Here is all you need! 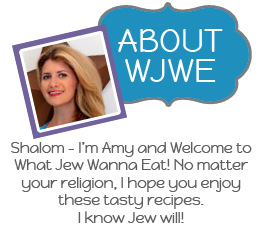 Make sure to use kosher for Passover confectioner’s sugar (it has potato starch instead of cornstarch). First up, put your chocolate chips, peanut butter and butter in a sauce pan and cook on low to medium heat until all melted and no lumps remain. Then add in the vanilla. Yum. Now add your broken up matzah in and coat in the chocolate. 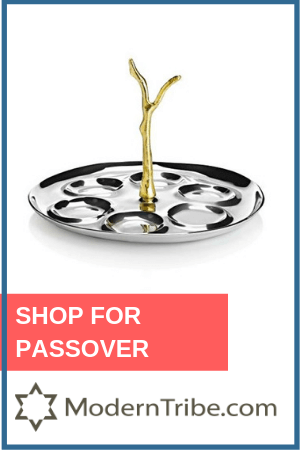 After that, pour on the confectioner’s sugar and mix up until all your matzah is covered. Spread on wax paper to cool. Then eat and enjoy! Good luck with this lasting more than a day! You will hardly miss the bread! If you are not eating peanuts for Passover, simply use almond butter instead! ½ cup peanut butter or almond butter. Even cashew butter would be great! First up, put your chocolate chips, peanut butter and butter in a sauce pan and cook on low to medium heat until all melted and no lumps remain. Then add in the vanilla. Now add your broken up matzah in and coat in the chocolate. After that, pour on the confectioner’s sugar and mix up until all your matzah is covered. Store in an airtight container if there is any left! 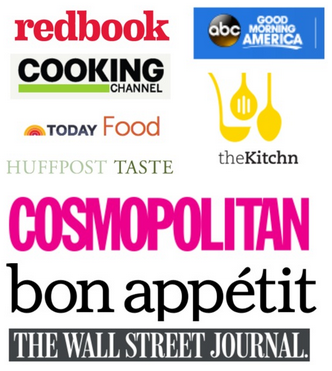 « Passover Recipe Recap and WJWE on Bon Appetit! Oh, dear. This is dangerous!! You’ve done it again princess! Can’t wait for the Seder recap – hope we don’t embarrass ourselves! Thanks, Bubbe. Miss you already! Yum!! I can’t make this until I have a big group or I’ll eat it all! I know I had to give it away!! Hi Amy! I won the Manischewitz give-away and received my package of food a couple of weeks ago. 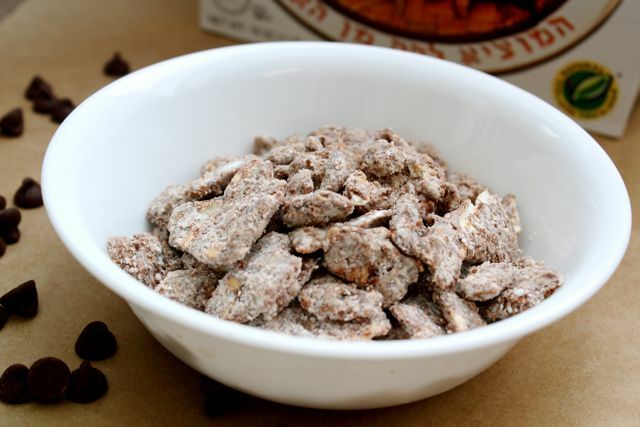 I used the matzah to make this puppy chow and it is fantastic! Thanks for being so awesome and Happy Hanukkah! YAY I am glad you got the giveaway and are enjoying it! I loved that Manischewitz Organic Matzah. Yum! Happy Hanukkah to you! How long does this stay…is it too early to make it now? If you keep it airtight, it should be good for a few weeks! 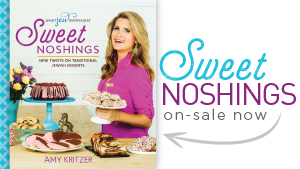 Me again….sorry…is there a such thing as kosher for passover confectioners sugar? 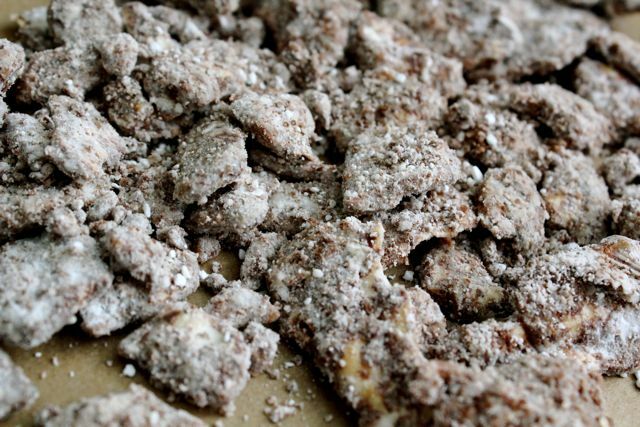 I made the Matzah Puppy Chow – FABULOUS. I used sugar frees chocolate chips to cut the sugar. Still fabulous. 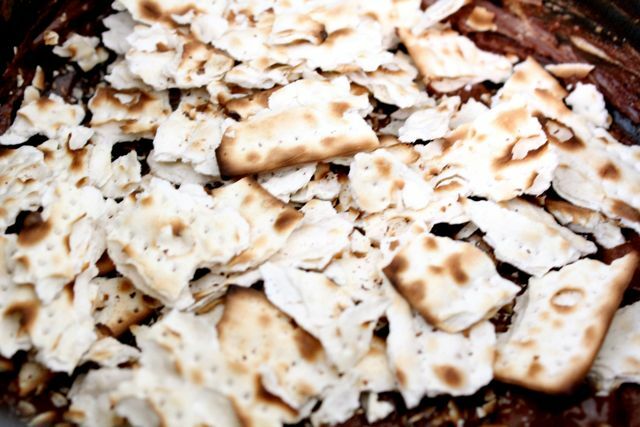 Next time I may lay out whole matzah, spread the melted chocolate mixture on top and sprinkle with chopped nuts and break up like brittle. Yummy chocoalte either way. Yes! So glad you liked it. There are lots of ways you could make this recipe your own! I think I’ll be using coconut sugar and still use the semi sweet chocolate chips since coconut sugar has a low glycemic index. OMG!!!!! Just made it and cannot stop picking at it!!! DELICIOUS!!!!! 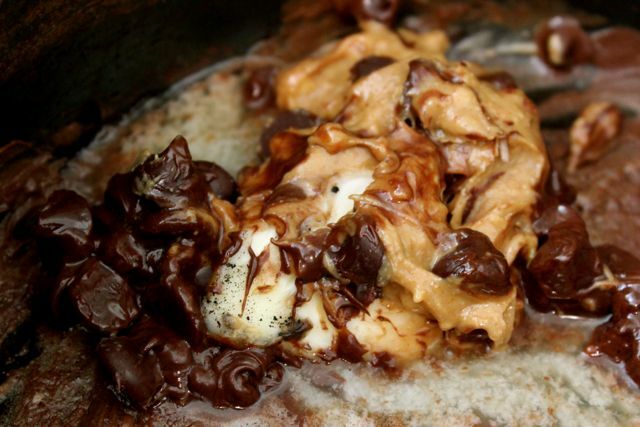 When you added the matzo to the chocolate mixture did you do it on the stove or pour the chocolate over the matzah? I poured mine and I did find the chocolate was a little hard to distribute evenly. Yay thanks!! I believe I added the matzah to the chocolate and mixed. I just made this, and it’s delicious. I suspect my young niece and nephew will love “cocoa matzah” tomorrow night. I ended up having to use more nut butter (I used sunflower butter because of family allergies), chocolate, and confectioner’s sugar. Not sure why. But the end result is wonderful. Glad it turned out great in the end! Enjoy! Also good with sunflower seed butter for those with nut allergies! CAUTION!! Chocolate is toxic to dogs. If you need to replace chocolate you can use carob chips. 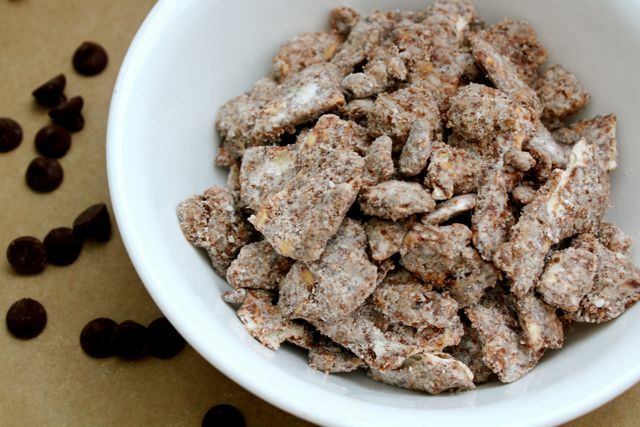 Puppy chow isn’t really for dogs- it’s just the nickname for the snack! We are talking dog food here, correct? Oops…guess not. Nope it’s for humans! Just what this snack is named. 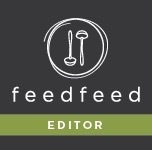 looks delicious – can I substitute matzah farfel? and if so, how much? Thanks! I haven’t tried it but I think that would work. I would do the same amount or a little more. This is an amazing idea! 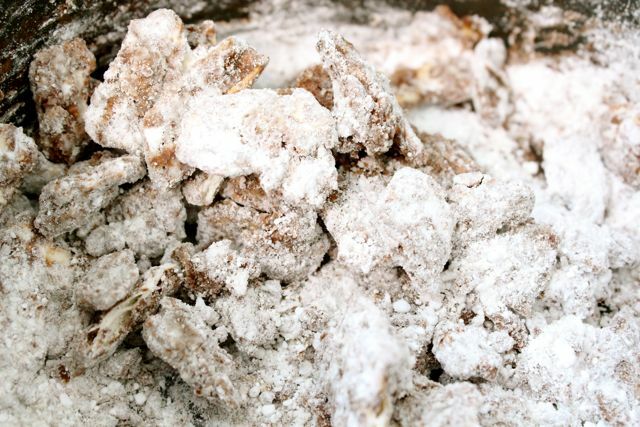 I learned of puppy chow from a friend while living in NC. Unfortunately, I am the only one in my household who likes it. More for me I guess! More for you is right!